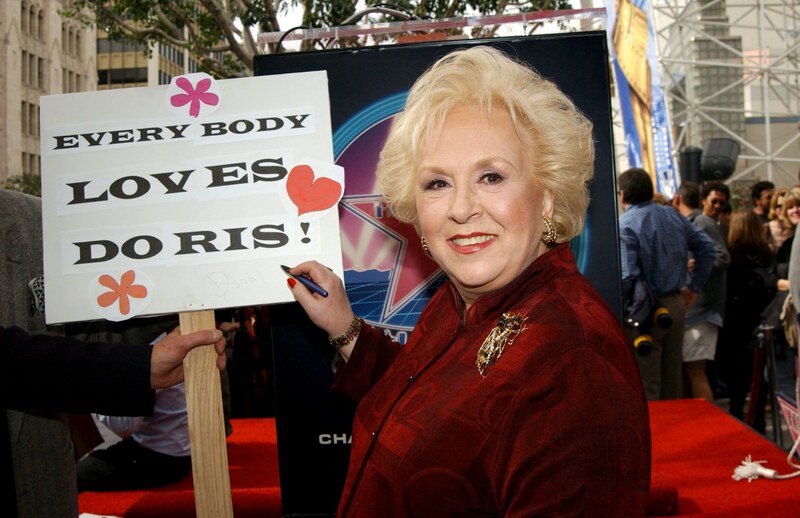 Beloved “Everybody Loves Raymond” mother, Doris Roberts died at 90-years-old recently, but she left behind a legacy in comedy that the entertainment industry will not soon forget. 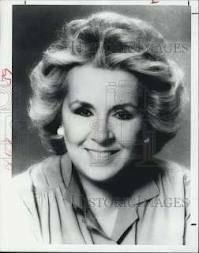 Here are 14 of the best Doris Roberts quotes to remember her by. I’m learning something all the time. That’s the way I want it to go, and that’s the way I’ll go until I am no longer on this planet. When I go, if there’s a tombstone it will say, “She doesn’t give in. She doesn’t give up. And she never takes no for an answer”. Everybody’s a teacher if you listen. You can call me an older woman – I don’t mind that at all – just don’t call me an old one, because I’m not. Humor is imperative, more important than food. You have a choice when someone dies. You can lie down or get back into life. Do something for someone else. There is such ageism in our country. Just because you’re over 40 doesn’t mean you’re still not hot or exciting or talented, or whatever. With my talent, I can make people laugh and give them another attitude about life. What a blessing that is for me. If you fall in love with someone, why can’t you have what everybody else has? Why should you be segregated and denied? Strangers stop me and say, ‘We love you. You’re a part of our family.’ When you get told that you think, ‘I’m really something.’ Well, you’re not. It’s all crazy. I hate narcissism. Getting older is part of life. We should be taught to embrace it, not be afraid of it. It’s okay to look back. Just don’t stare. The minute you’re born, you’re getting older.